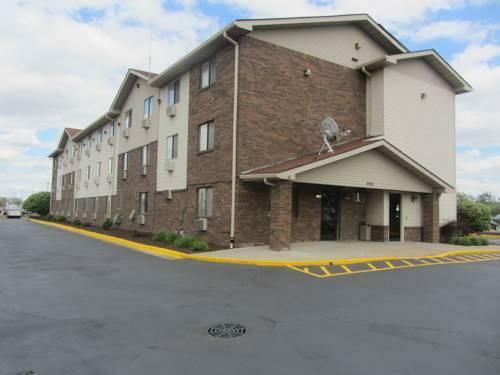 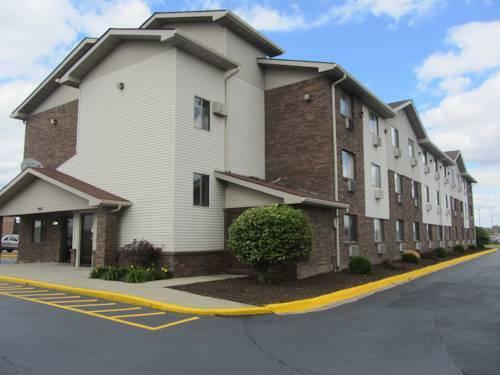 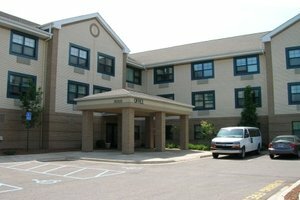 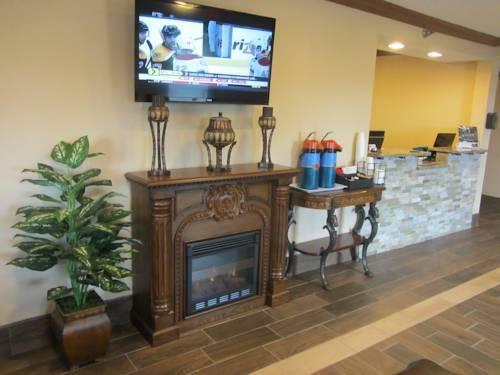 Wi-Fi access and breakfast along with airport transportation are all on the house at the non-smoking Knights Inn Romulus Detroit Metropolitan Airport located off I-94. 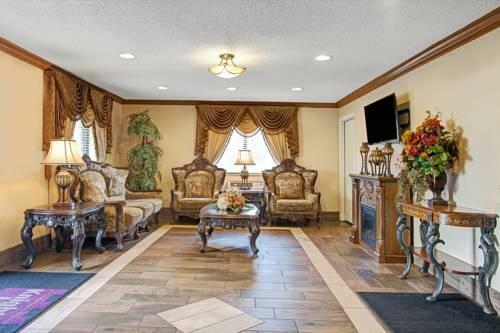 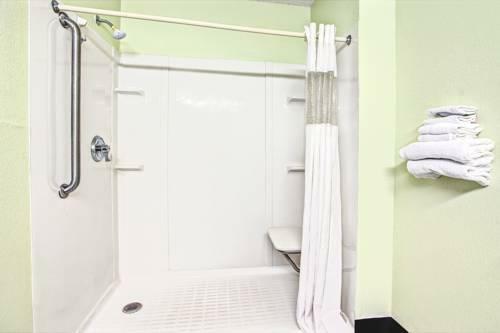 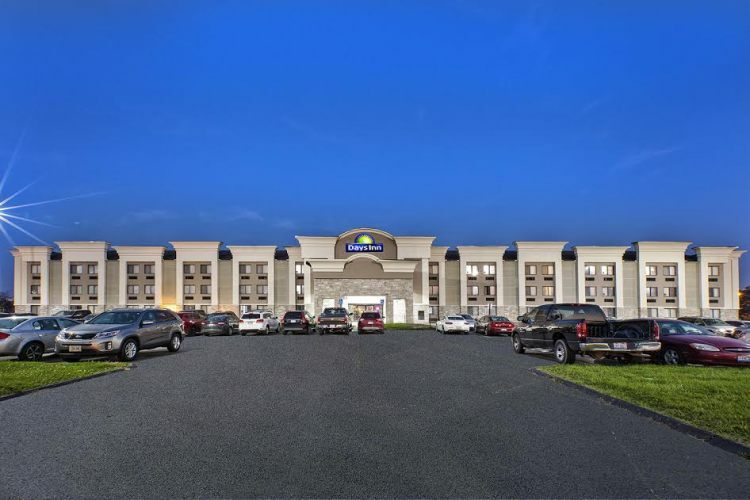 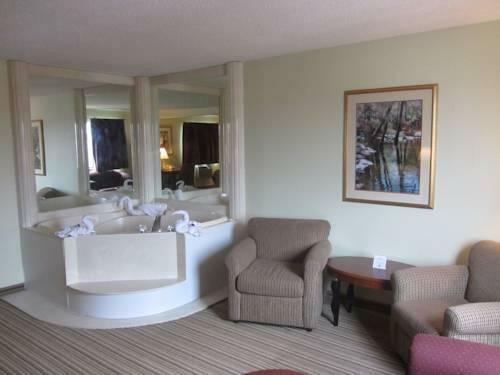 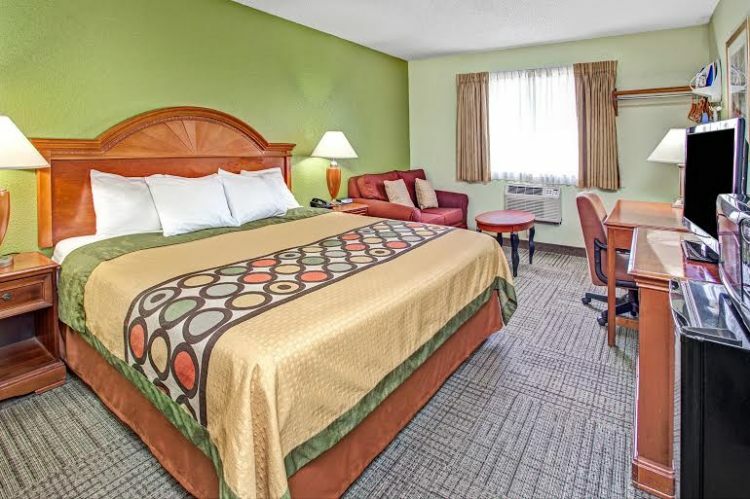 The three-story Knights Inn Romulus Detroit Metropolitan Airport features 63 rooms with free Wi-Fi and local calls plus flat-panel TVs with premium channels. 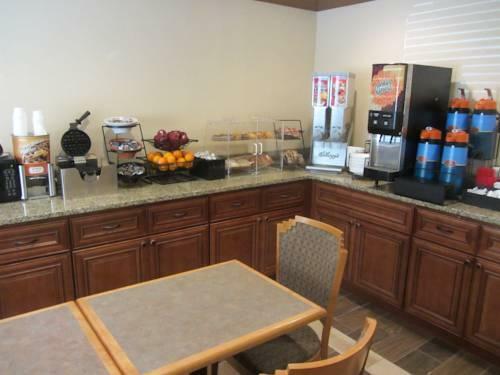 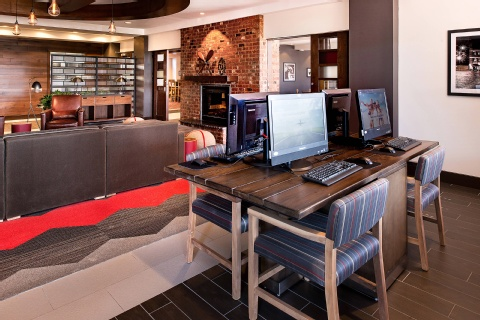 Travelers can fuel up on complimentary continental breakfast each morning and take advantage of opy and fax services anytime at the 24-hour front desk. 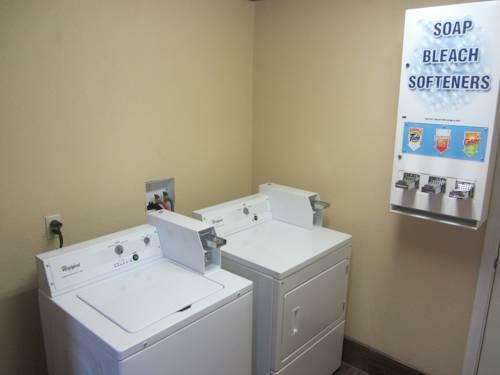 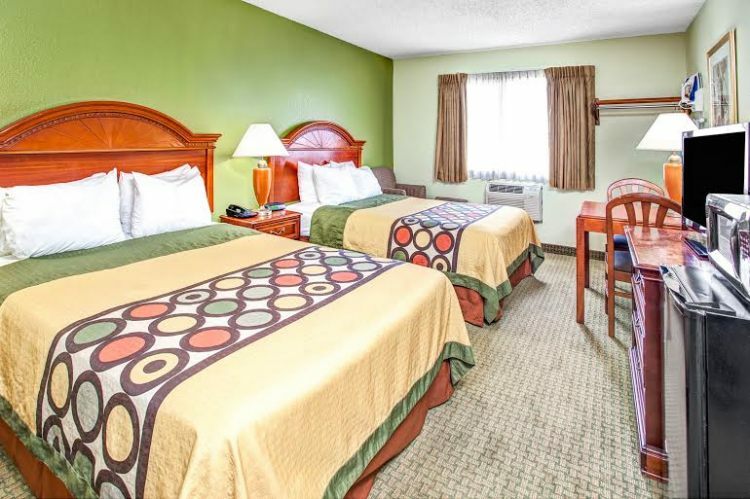 The hotel also offers free on-site parking and 24-hour airport shuttle service. 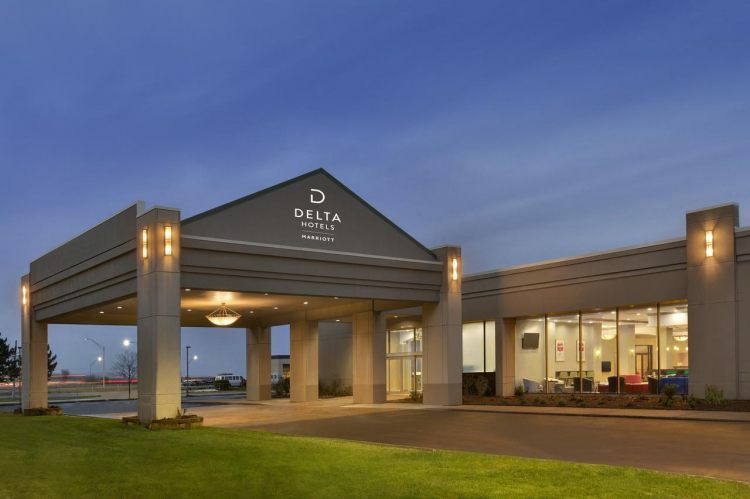 The hotel is off I-94 in Romulus adjacent to the Detroit Metropolitan Wayne County Airport and five miles east of I-275. 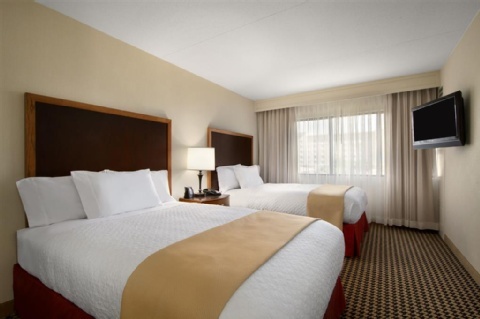 Get a history lesson 10 miles away at the Henry Ford Museum or Greenfield Village. 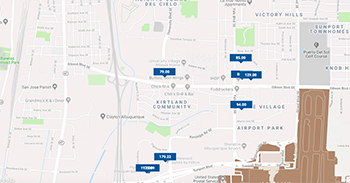 Guests can also peruse downtown Detroit sites 18 miles east and reach the University of Michigan - Dearborn in a 10-mile drive. 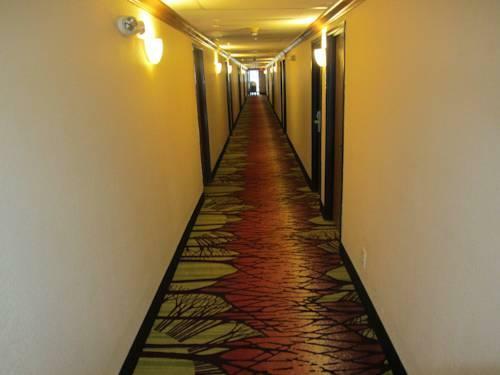 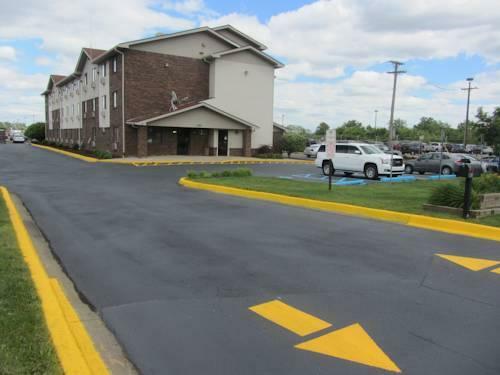 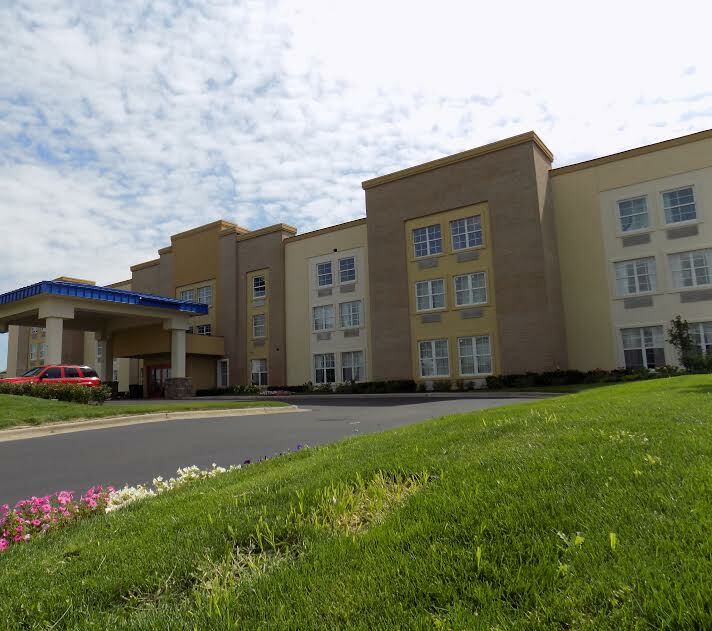 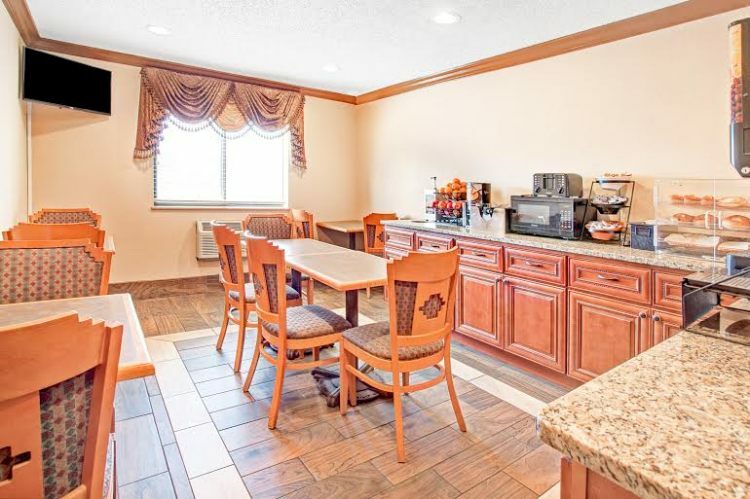 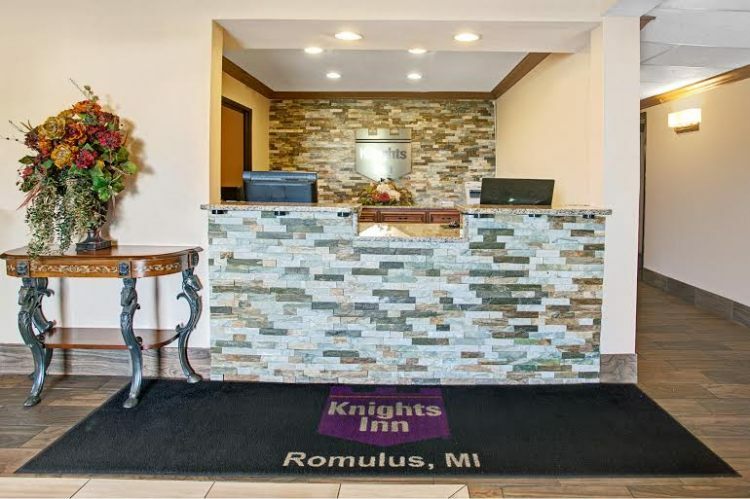 The Knights Inn Romulus Detroit Metropolitan Airport answers our guests' wishes as a great place to stay with a sweet location close to the airport I-94 and museums.